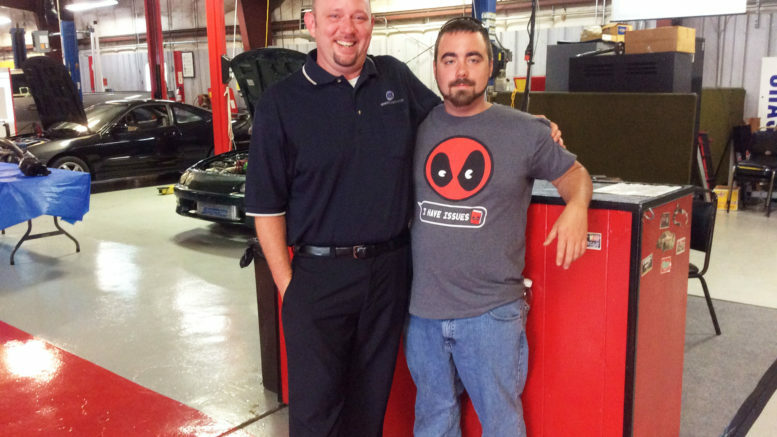 The instructors at ATI love to see a former graduate show up at an ATI Open House. Kristopher Staton graduated in 2013 and stopped by to see what’s new. Kristopher is working for Cottrell Contracting Corp. as a senior welder and has been there for the past 3 years. 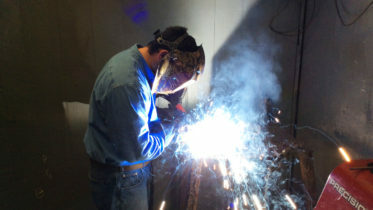 He said that he is welding tug boats and other various equipment. His goal is to someday work his way into a supervisory position. When asked what he liked best about attending ATI, Kristopher said, “The instructors made the whole experience very enjoyable and I got plenty of shop time. They were flexible with me and very understanding while I was trying to learn. I will always recommend attending ATI to other people.